Pegboard Nerds recently released their “Troll” collaboration with RaceCarBed on Disciple Records. The release was a slower, yet equally heavy release for the Nerds. “Bring Me Joy,” however, heads back into their fast-paced, gritty, and high-octane dubstep the Nerds are recognized for. 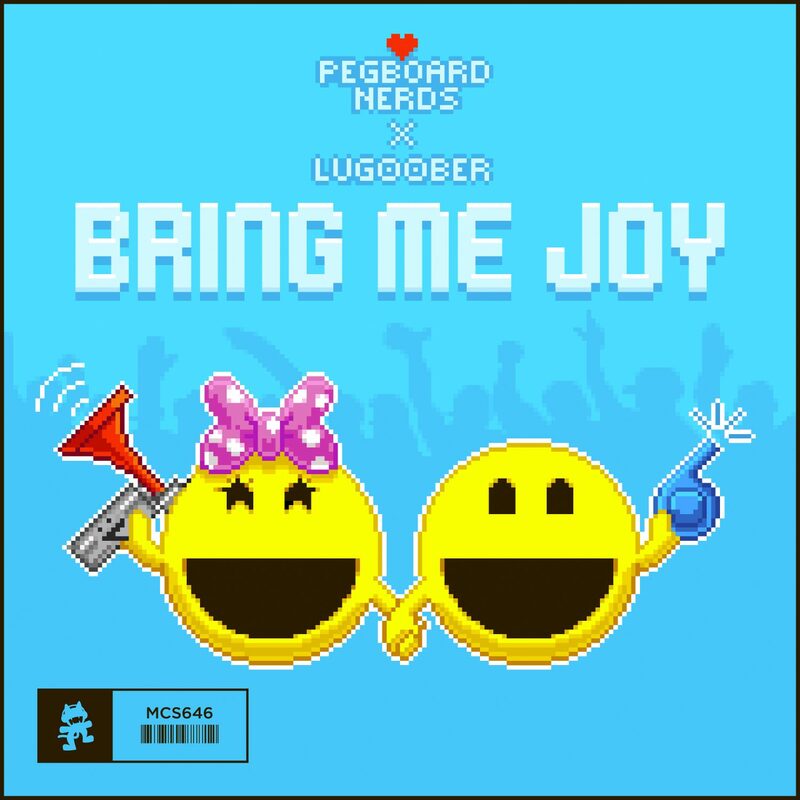 “Bring Me Joy” is in collaboration with Lug00ber and has been released on Monstercat. Hinting at a potential drum and bass track, Pegboard Nerds get going with a drum and bass rhythm for “Bring Me Joy.” The highly pitched and energized vocal pushes the focus of the energy to the production and construction of the piece. The Pegboard Nerds highlight their whiny, powerful, and relentless synths that have become a staple within their sound – an element that the #NerdNation has instantly grown to love. The Nerds have become one of the most appreciated names in electronic music and on the Monstercat label. While they continue to pummel through the realm of dubstep and bass music, their #NerdNation army continues to grow into an international army.